If you want to get behind the wheel of the Best Crossover of the Year then head on over to your local Sid Dillon dealership and take a test drive in the 2017 Mazda CX-3 today! “CHICAGO NEWS NAMES 2017 MAZDA CX-3 BEST CROSSOVER OF THE YEAR.” Inside Mazda. N.p., 16 Feb. 2017. Web. 16 Mar. 2017. 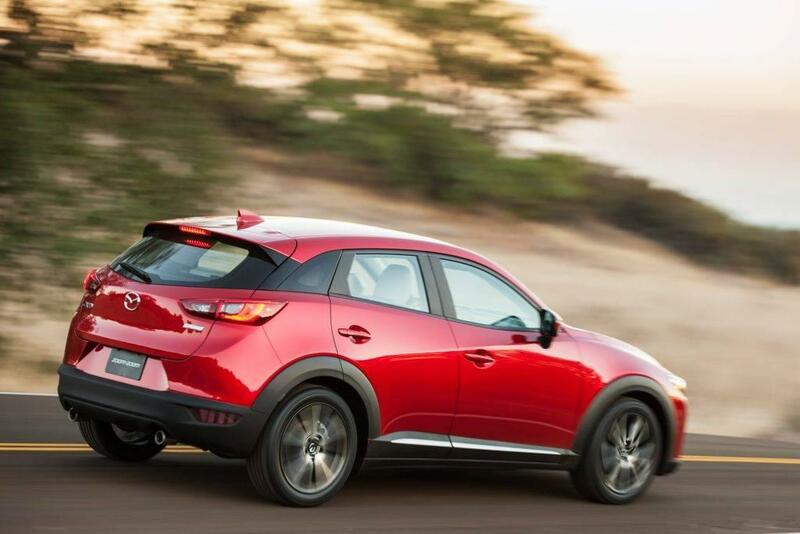 <http://insidemazda.mazdausa.com/press-release/chicago-news-names-2017-mazda-cx-3-best-crossover-year/>.